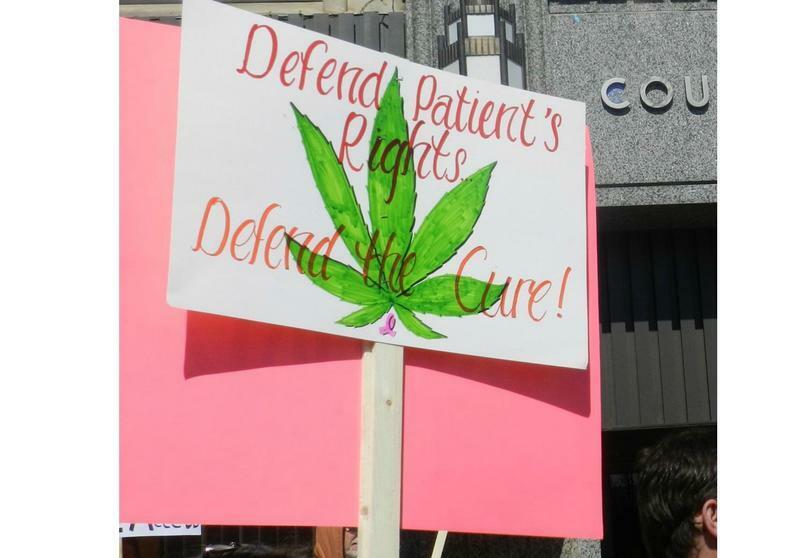 For many years, medical marijuana patients have been demanding many of the changes contained in the new Michigan laws. Gov. Rick Snyder signed the trio of bills into law back in September. Jeff Hank is with MI-Legalize, Michigan’s leading marijuana legalization group. He generally approves of the new laws. 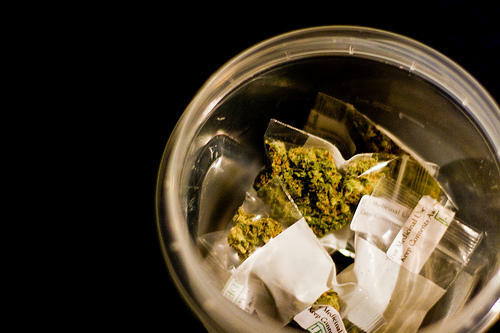 But the marijuana advocate isn’t thrilled with everything in the new law. Hank is also worried government officials will drag their feet on granting licenses to dispensaries and large grow operations. He’s also concerned about what changes in federal policy the incoming Trump administration will bring and whether it will get in the way of state efforts to regulate medical marijuana. Lawyers for Spectrum Health are asking a federal judge to dismiss a lawsuit by a patient who alleges the company told her employer she was a medical marijuana patient. In court documents, Lisa Richlich’s lawyer alleges her Spectrum Health doctor was negligent and invaded his client’s privacy when the doctor sent medical information to Richlich’s employer. Richlich was to have neck surgery in the spring of 2015. She asked her doctor to send information to her employer, auto-supplier Gentex, about the surgery so that she could get time off under the Family Medical Leave Act. 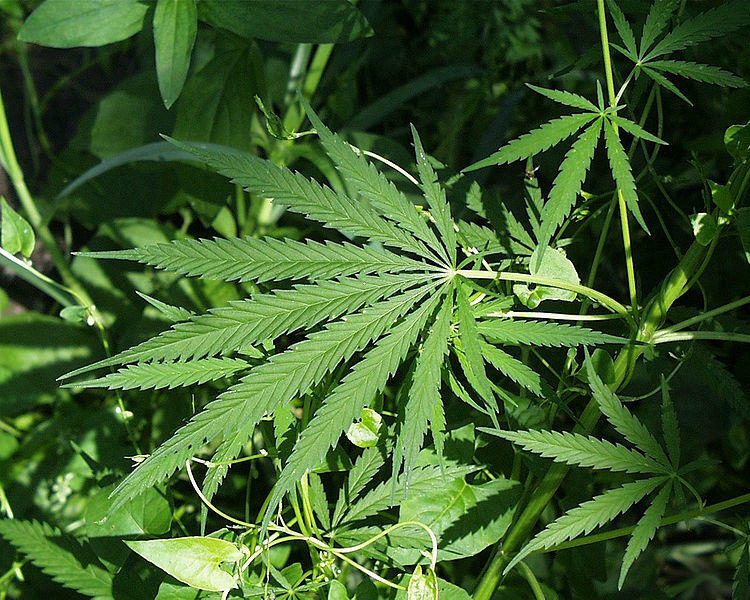 Medical marijuana growers in Lansing may soon have to register with city, if they use an “excessive” amount of electricity. Lansing Mayor Virg Bernero is proposing an ordinance to require people who continuously use 5000 kilowatts of electricity to register with the city. The state agency responsible for Michigan’s medical marijuana program says changes are in store. 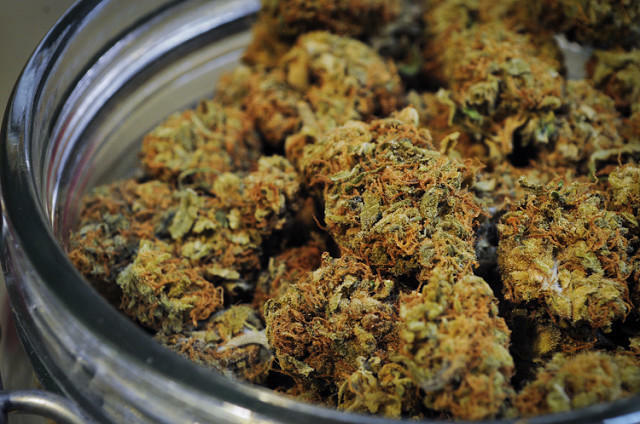 That’s after an audit found it’s not tracking doctors who approve medical marijuana cards. 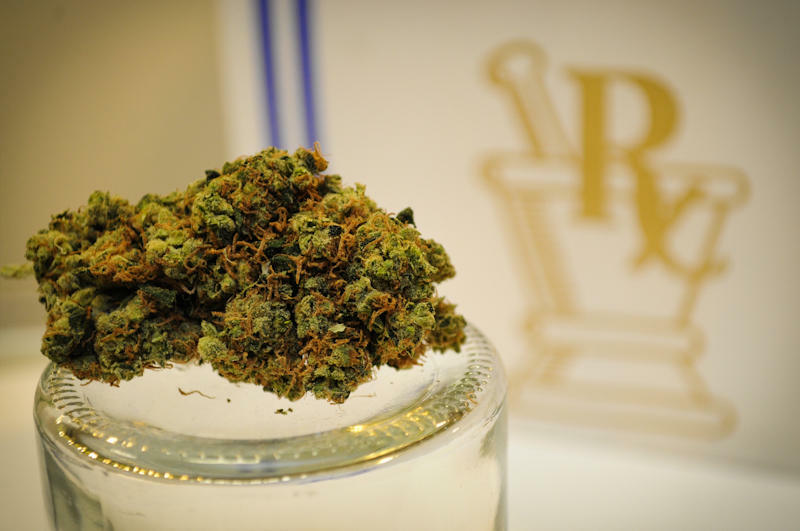 The report by the state Auditor General found one doctor was responsible for more than 11,800 medical marijuana cards -- one-fifth of all the cards approved. Another 22 doctors approved more than half of all medical marijuana cards.